In our ongoing effort to make your pet's health care as convenient and easy as possible, you can now request a refill for your pet's prescription by submitting the following form. Please be sure to fill in all the requested information. The prescription refill must be approved by the doctor. If your cat's prescription is from an outside pharmacy (not from our office) please provide us with the Rx # as well as the pharmacy name, i.e. Wegman's, Diamondback, RoadRunner, etc. 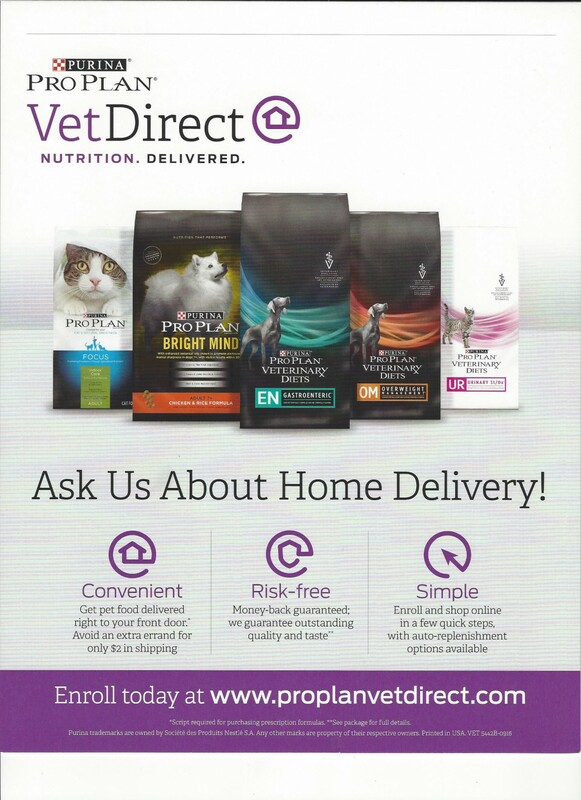 We will notify you via email or phone when your pet's prescription is approved.